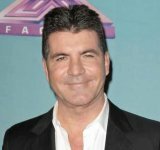 Once again, former X Factor UK judge Sharon Osbourne is speaking her mind about Simon Cowell, and we’re pulling up a chair to listen. 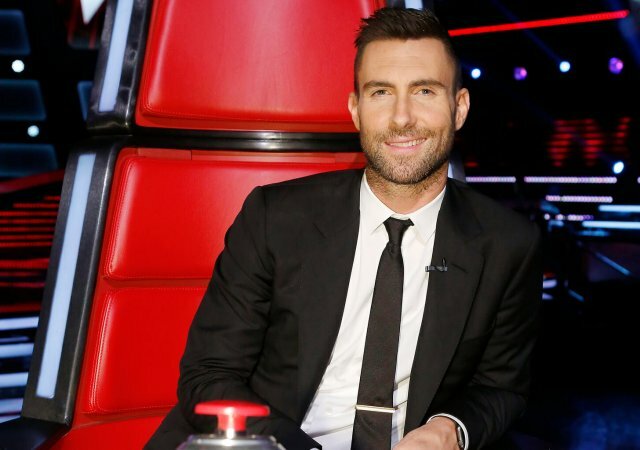 This time, there’s a juicy Masked Singer angle to the drama. According to People, Sharon recently told her co-hosts on the CBS show The Talk that she turned down a judging gig on The Masked Singer. She went on to explain that she was under contract to do “another show” at the time. 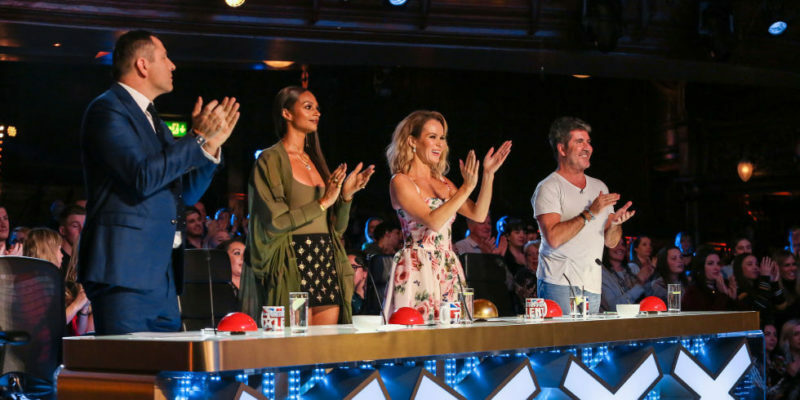 We can assume that show was The X Factor, especially when we hear what Sharon said next. “I was signed that I had to go to England, and then Simon Cowell changed his mind and thought I was too old,” she said, drawing gasps from the audience. 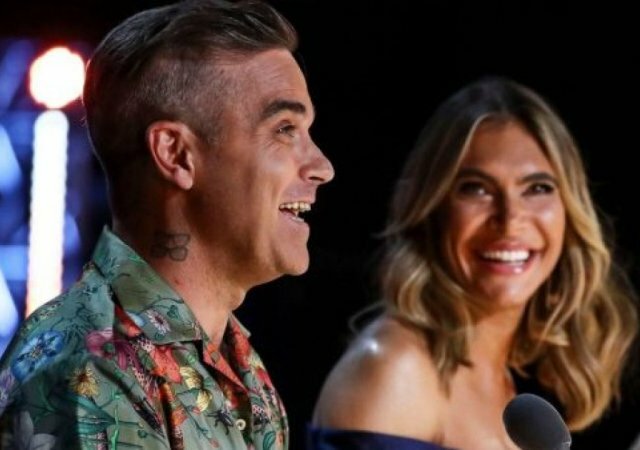 In case you didn’t know, Sharon and fellow judges Louis Walsh and Nicole Scherzinger left the show last year and were replaced by Ayda Field, Louis Tomlinson, and Robbie Williams, amidst Simon’s attempt to rework the show. Ouch! 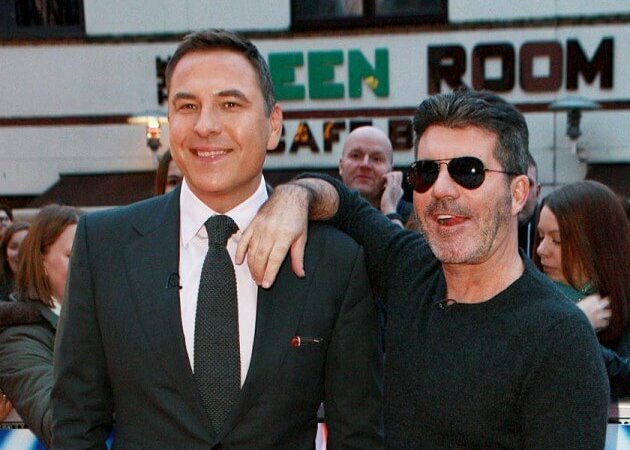 Of course, this isn’t the first time Sharon has dissed Simon since leaving The X Factor. She previously accused him of underpaying her, and blamed the show’s sliding ratings on “his decision to change the the show again and again and again.” Considering the many changes Simon already has planned, it’s hard to disagree. 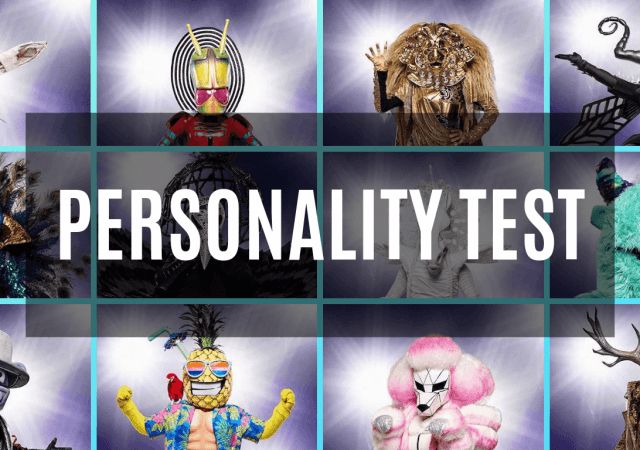 This news about The Masked Singer has us wondering which seat at the judges’ table Sharon was originally asked to fill. Could it have been her former X Factor colleague Nicole Scherzinger? News of her exit from the show broke several months before Sharon’s, so she was presumably available to accept the gig around the same time. But hey, there’s always a chance that Sharon will show up as one of next season’s masked celebrities! Maddie Poppe's New Single, "Made You Miss" Has Fans Questioning Her "New Sound"